The battle for the western Yemeni port of Hodeidah could be an important milestone in the three-year civil war. But analysts say the conflict is so complex that even a decisive outcome there might not bring peace. The Houthis held most of the easily defended highlands. They also held the flat Red Sea coast and its port of Hodeidah – the last entry point for supplying northern Yemen. 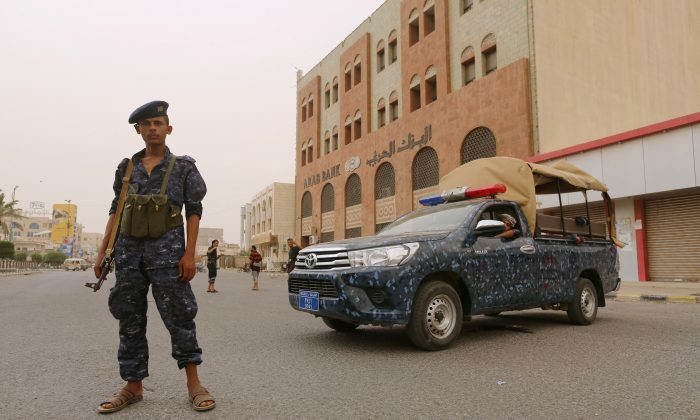 In the north, the Saudis brought in Ahmar to command forces around Marib—a red flag for the UAE because of his connection to the Muslim Brotherhood, its biggest bugbear.